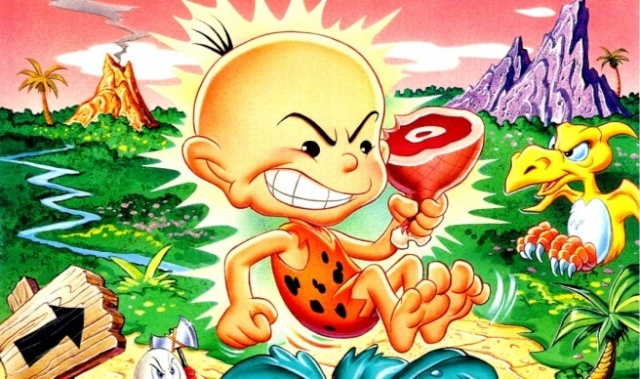 Bonk's Adventure for the TG-16 has been ESRB rated for release on the Wii U Virtual Console service meaning that a North American release of the game is very likely this week. If true, this will mark the first third party console to be added to the Wii U Virtual Console service in the western hemisphere. As always feel free to leave your thoughts in our comment section below. @passioNATE Wasn't the NES version only released in Japan? This is excellent news, if true!